Lucky Red Casino is an online gambling operator with a lot of experience in this line of work, as it was founded back in 2009. Over almost a decade of existence, it has emerged as a reliable partner for Canadian players seeking the finest Realtime Gaming titles. This is the software developer powering the games available here, which can be played on Mac, PC and mobile devices. Their games are regularly tested for randomization and fairness by independent auditors. 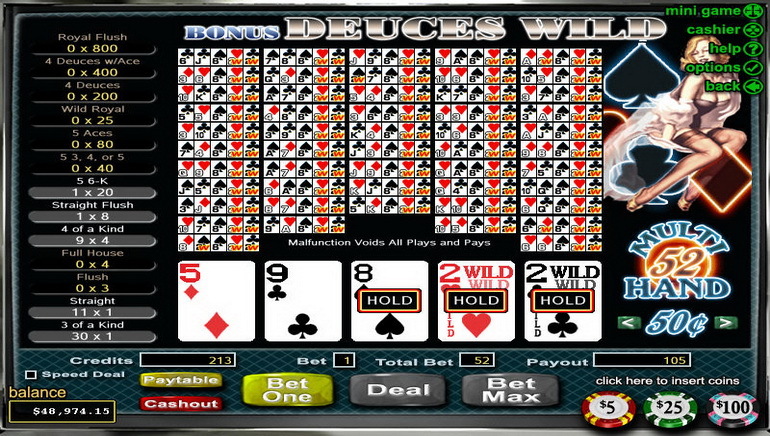 Lucky Red Casino games are all supplied by Realtime Gaming and audited for fairness by respectable testing companies. They can be enjoyed straight in the browser or downloaded on the device of choice before playing. Regardless of the format in which members choose to play these games, they can expect fine graphics and fluid animations. The best part is that this doesn’t take its toll on mobile devices, because they require little resources to run smoothly. The collection of slots grew at a steady pace since the casino was founded and more titles are added all the time. 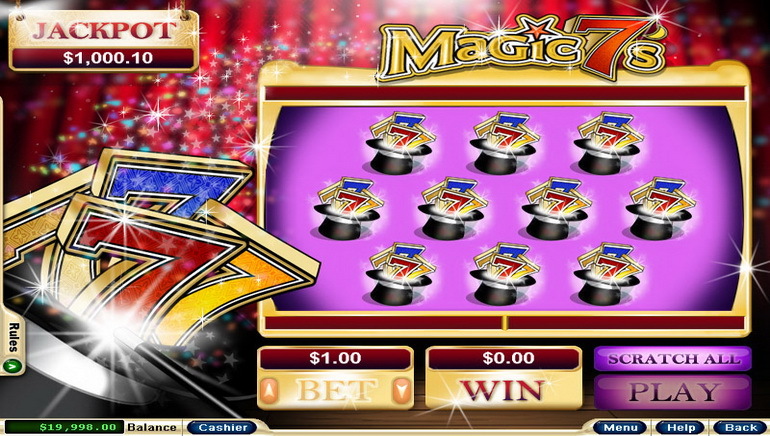 They have a high return to player and come in different flavors, ranging from classic three reel games to five reel slots and progressive jackpots. The latter have the potential of triggering the biggest payouts, if players hit one of the major winning combinations. 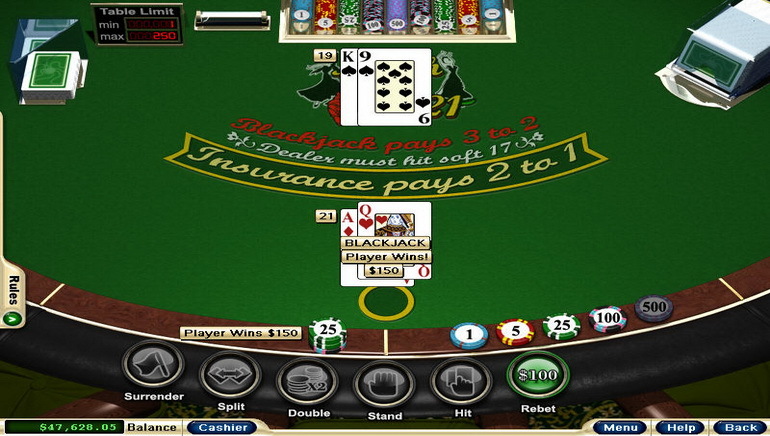 Luck determines the outcome of these games, so players who prefer to use strategy can switch to video pokers or table games. Some of the most popular versions of Realtime Gaming roulette, baccarat and blackjack can be found in their collection. They are played against the RNG of various stakes, so both amateurs and veterans can have a lot of fun at these tables. Red Dog and Pai Gow Poker as well as different types of keno, scratch cards and bingo are on display. Lucky Red Casino has a smaller, but well diversified collection of video pokers that includes modern and classic versions of the game. 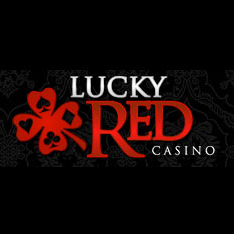 Lucky Red Casino bonuses are provided to gamblers as incentives to join the casino or to keep playing. Some promotions are mutually exclusive, while other campaigns allow players to sign up for several offers concurrently. That’s why prospective players need to do their due diligence and carefully read the terms and conditions. Once they understand the rules and accept the wagering requirements they can make an educated decision and apply for one of the bonuses offered. Lucky Red Casino payment methods include bank transfers, cheque, NETELLER, Skrill and ECO Payz as well as Mastercard and VISA credit cards. Players can deposit and withdraw as little as $35 or the currency equivalent and cash out a maximum of $5000 per week. This is a crypto currency friendly gambling operator, so players have the option to deposit and bet in Bitcoin. This is the preferred payment method for players who want to keep their gambling habits private and stay anonymous. Lucky Red Casino requires players to verify their account before withdrawals are permitted, to prevent fraud and money laundering. This is a one-time process and customer support can provide assistance to those who run into trouble. Their team works 24/7 and can be reached via live chat, email, phone and the online form. The casino has a comprehensive FAQ section, which is kept up-to-date with new topics.